In our description database there are 3 solutions for performing hard reset for Huawei MediaPad T3 7 Kids WiFi. Please remember! Hard reset will delete any and all data your device contains; like pictures, contacts, messages, apps etc. Everything. 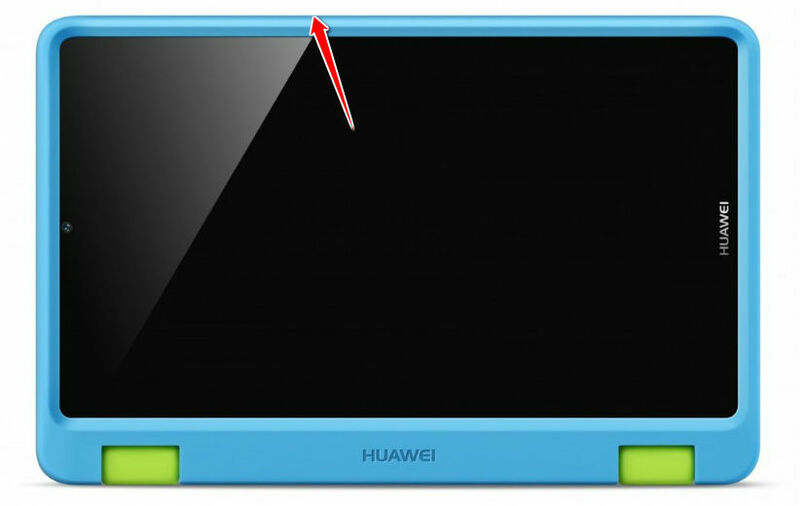 Huawei MediaPad T3 7 Kids WiFi device will be brought back to the same configuration as that of a brand new device. 1. Press Power button to turn on the phone's display. 2. Open Main Menu and select Settings > Advanced settings > Backup & Reset. 3. Continue by selecting Factory data reset > Reset phone > Reset phone again.